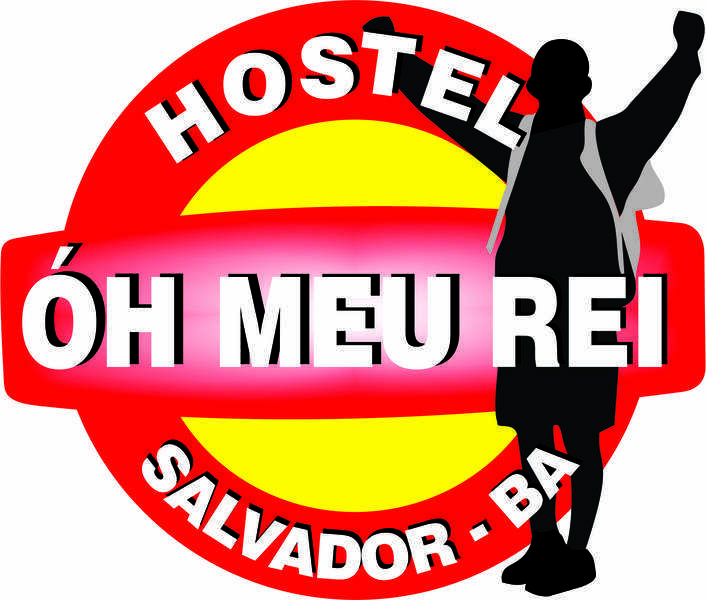 The "Hostel Oh Meu Rei" has a shared kitchen with all appliances and utensils needed. The living room has TV, DVD, Home Theater, Playstation and Netflix. In another room, WIFI, a table of games and bilhar , finally, a laundry room. There are 5 bedrooms in total, 2 of them are private. One of them has 10 beds, the other 8 and the last one 3. There are 4 showers, 4 bathrooms. Bed linen is included. The towel you can order as extra service. Finally, the hostel has a bar attached in the same building, with entrance from the street. 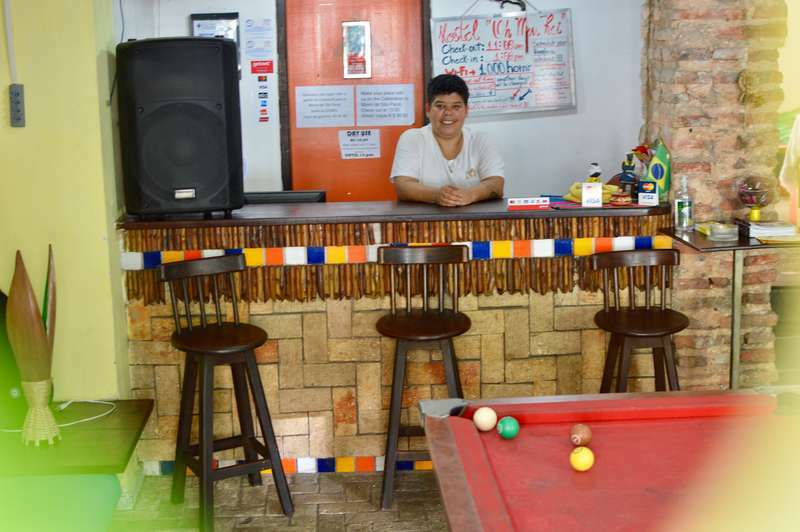 The current music is salsa and, in the menu you can find the most popular tropical drinks (caipirinha, piña colada, mojito and jurupinga), and other food delicacies. to keep you laggage until 3 pm its ok. If you will stay let us know before 10:00 am.